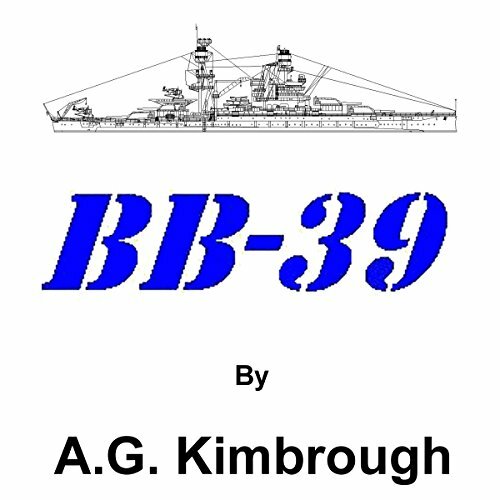 Showing results by author "A. G. Kimbrough"
BB-39 is a story about a group of five young men, part of the Greatest Generation, who join the US Navy in 1938. It chronicles their lives in the prewar battleship navy and beyond. Events out of their control fracture their friendship, their loves, and their lives. Forged into men by a conflict greater then themselves, the survivors of December 7 and those they love move in divergent paths. 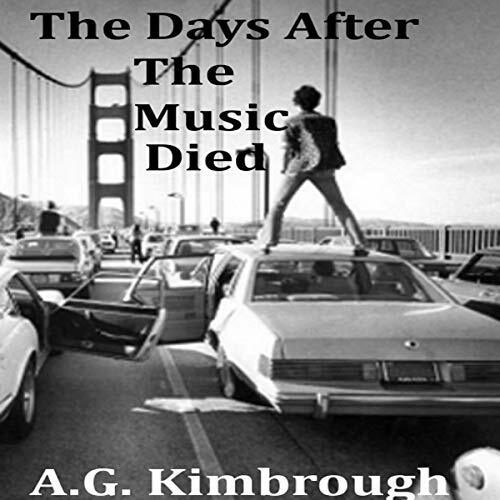 The Days After the Music Died is a dystopian novel about a post-EMP world. A family struggles to escape the madness that is burning the cities and reach a refuge they established on a Mississippi River island.